It’s exactly what it sounds like – a large-sized protective case in which you can keep a spare visor. Pretty nifty, right? There’s a couple of options to choose from. 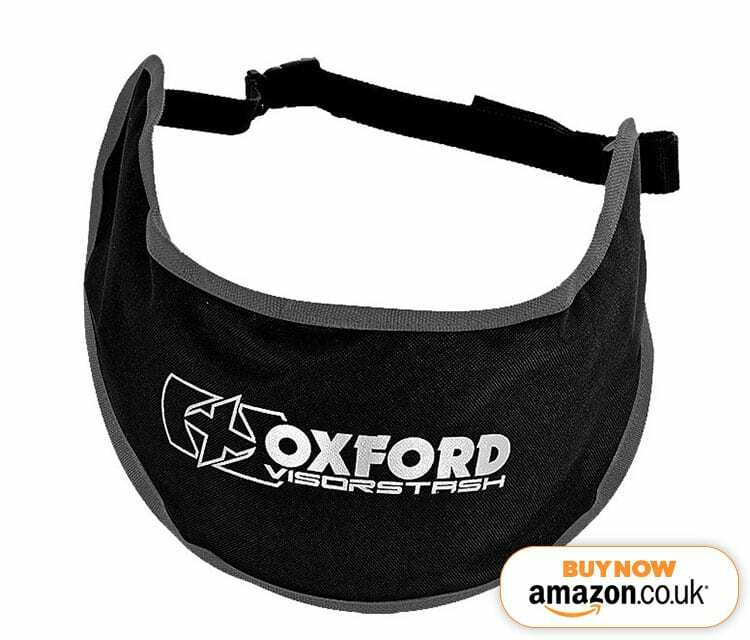 There’s the Visorstash XL, which will accommodate most common full-face visors and shields, measures 18.5cm x 55cm, features an anti-scratch lining and it can be worn as a belt. Then there’s the Visorstash T2. 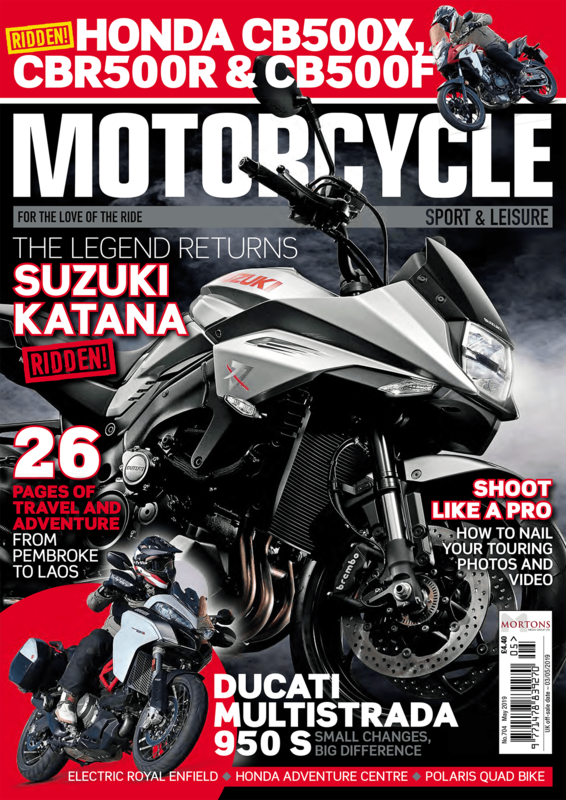 Essentially, it’s the same bit of kit, but with an addition 2.5-litre front pocket to store essentials.